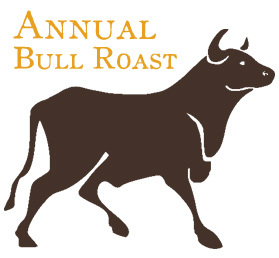 Once a year, the AUC comes together for their Annual Bull Roast. 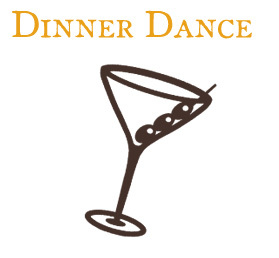 It is a fully catered event with some amazing food, a wide selection of beers and mixed drinks, door prizes, raffles, and great give-aways. The event is always well attended so make sure you get your tickets early. Keep an eye on our news section (on the home page) for details regarding this year's event. 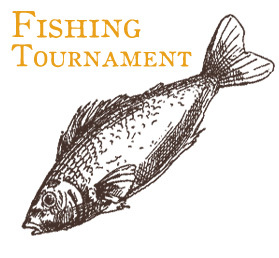 Our yearly fishing tournament is a wonderful time to get together with other members of the AUC, and to simply relax. Members can compete for prizes, or simply for fun. A picnic traditionally follows the fishing event, and features wonderful food and activities. If fishing isn't your thing, members are encouraged to join in the picnic festivities. Make sure to keep an eye out for details regarding the upcoming fishing trip! If you love golfing, then you'll love our annual golf tournament! There are great opportunities for golfers, sponsors, and those who want to come out and enjoy the sun. 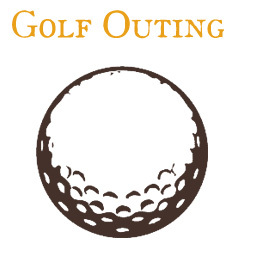 Make sure to check in for the next, upcoming golf event!